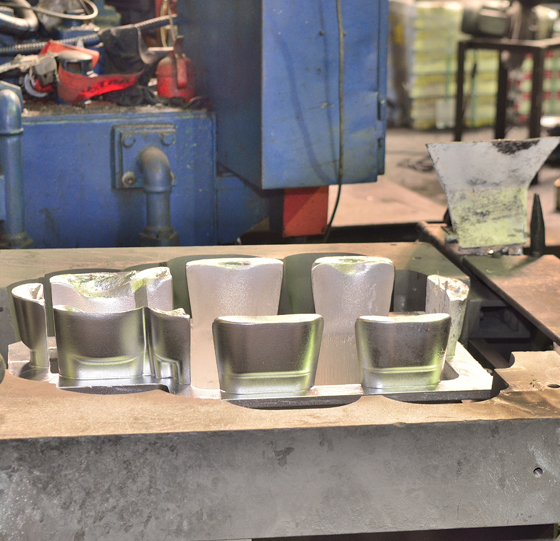 Gravity casting is similar to high pressure casting however in this process molten metals are forced into moulds using the force of gravity rather than pressure. 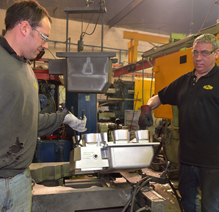 These types of castings, produced by hand, offer extremely strong, durable products. 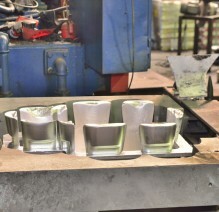 Aluminium alloy gravity castings, and Zinc based alloy castings, can be produced to weigh up to 15 kilograms. Products can be produced in LM6, LM2 and LM25 alloys.